Accounting is very important for every business. Accounting firms in Dubai are well-informed about the new tax laws and offer financial advice to small businesses. They help develop budgets and set financial goals. Financial reporting and analysis offer essential insights for future decision making. It is imperative to consider few things when outsourcing accounting and bookkeeping. Here are some points that you should keep in mind before hiring an accounting firm. The most important thing to keep in mind is the fees. In Dubai, accounting fees vary depending on the policies of their firms. Some companies charge a specific rate for every financial task that they perform. On the other hand, some firms charge by the minute and each call you make to the accountant will increase your bill. You have to find out how you can contact your accountant. There are accounting firms that specialize in a specific business area in order to offer better services to their clients. For instance, a retail tax accountant might not be of much help to a farmer. An accountant who specializes in rural and agricultural clients will be of assistance to the farmer. There are many firms in Dubai that offer quick advice on when to purchase equipment or how to keep financial records. Some accounting firms first compile the required financial reports but provide less feedback. Moreover, the amount of advice you need depends on your financial knowledge and experience. In case you need a lot of help, you should select a firm that offers in-depth financial counselling. Another thing to keep in mind is the level of service you require. If you need complete bookkeeping service then you should choose a firm which offers full service for bookkeeping. These firms employ bookkeepers who handle day-to-day transactions. Availability of the accountant is another thing to consider. 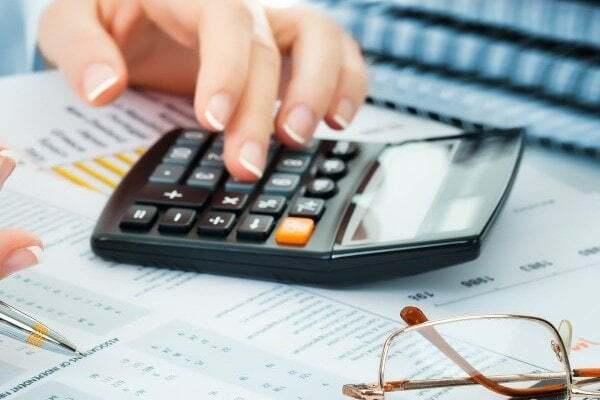 In Dubai, the accounting firms have different policies such as a firm can meet their accountant once a year or frequently. This depends on you, whether you want to meet once a year for tax-filling purposes or frequently to get answer to business questions. Having a connection with your accountant is essential. If you are not comfortable discussing your finances with your accountant then you should look for other firms. Many of the firms in Dubai offer assistance to clients in goal setting and monitoring financial progress. This can be very helpful if you are startup business. You should find out whether the firm offers services like this and how much will they cost. Facing an audit is a stressful situation and it is reassuring to have your accountant by your side. Some of the firms in Dubai offer their own offices for audit purposes and provides an accountant to represent your interests. There is no better way to know about an accounting firm than asking your friends about their firms. And ask if they would refer it to others or not. This is an old-fashioned but quick technique which is less time consuming. Dubai is the city that provides small and startup businesses with a platform to do well in the future. If you have any suggestions, please leave a comment below.